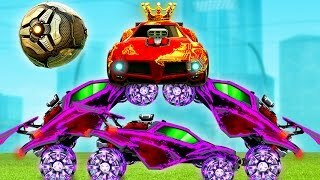 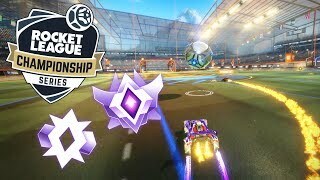 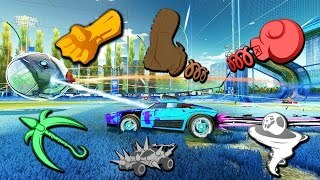 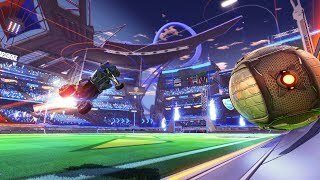 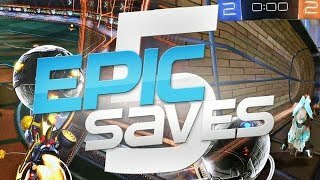 rocket league saves montage ! 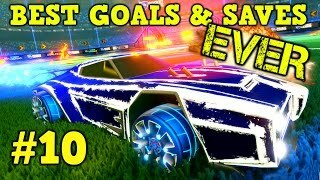 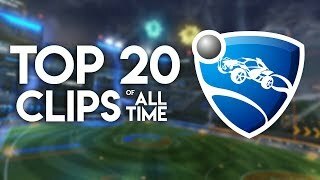 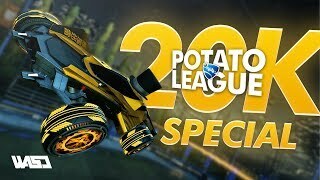 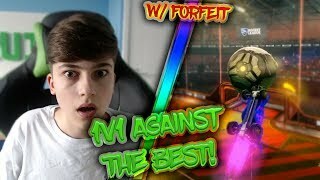 70 PLAYERS / 80+ ROCKET LEAGUE SAVES ! 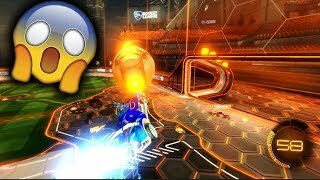 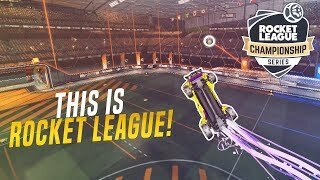 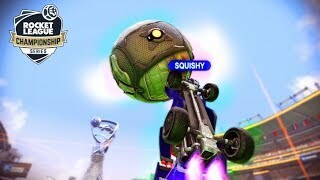 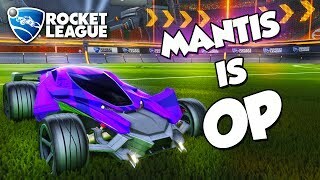 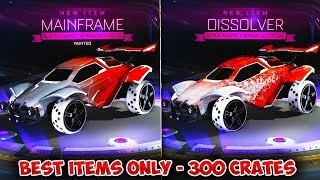 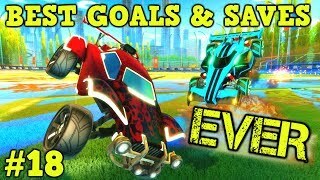 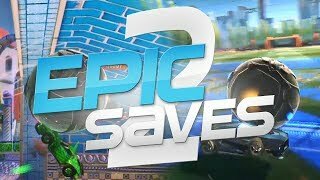 People wanted only rocket league saves montage when insanity series started so here it is new series: EPIC SAVES ! 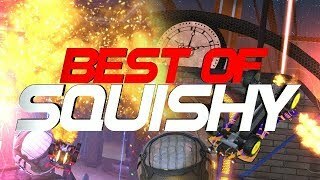 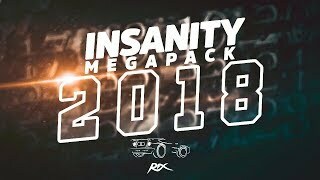 Some saves were seen in insanity series but lots of them are freshy new. 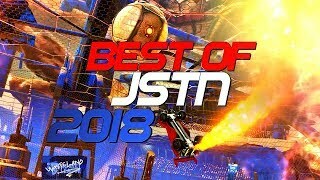 Have fun :3 lets hope there will be more of these ! 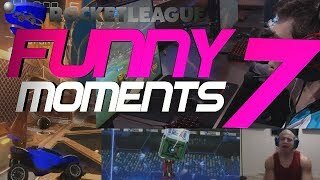 send replays to me to be in next episode!